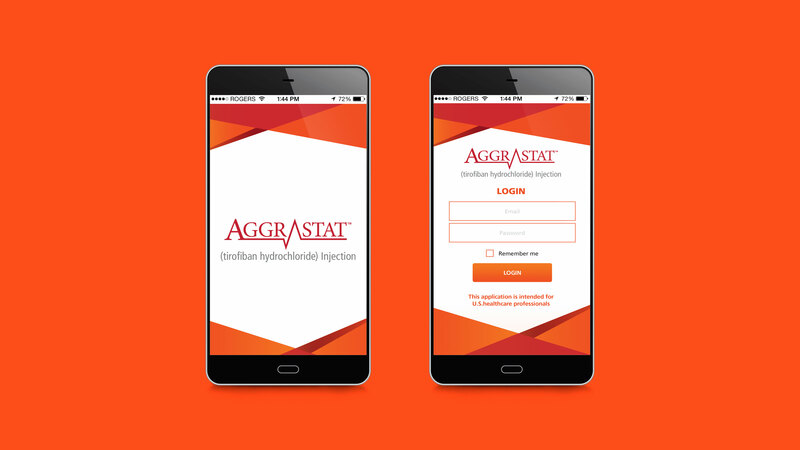 Aggrastat is a platelet aggregation inhibitor indicated to reduce the rate of thrombotic cardiovascular events. 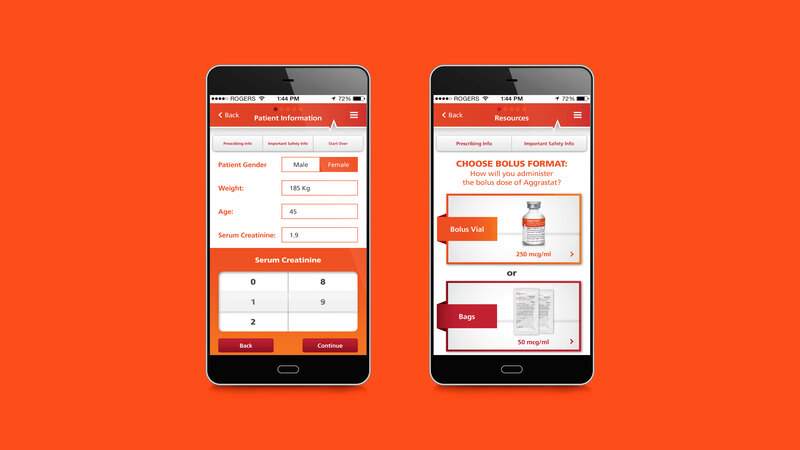 Medicure, the developer of this acute care cardiovascular drug wanted to engage its existing customers by providing them an intuitive and functional tool to explore the new product. The company also wanted to track general usage to generate valuable marketing and sales leads within the medical field. 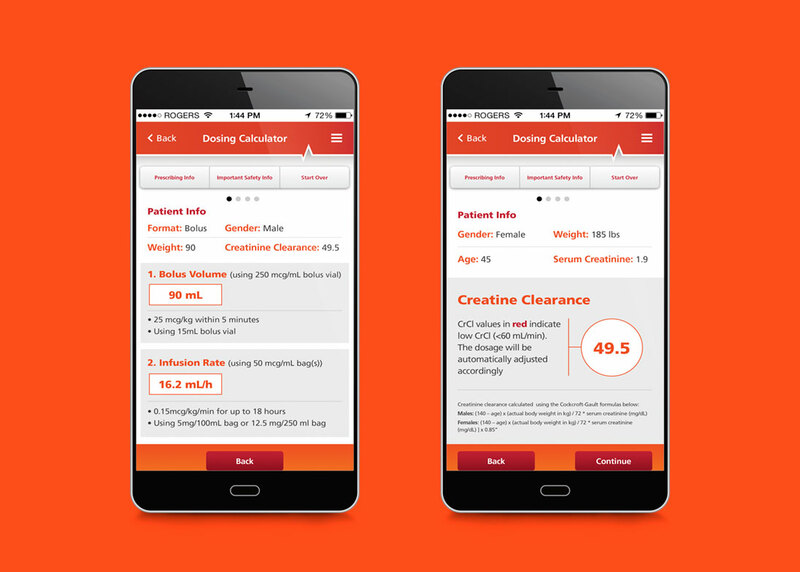 Relish built Medicure a cross platform app that works both online and offline. 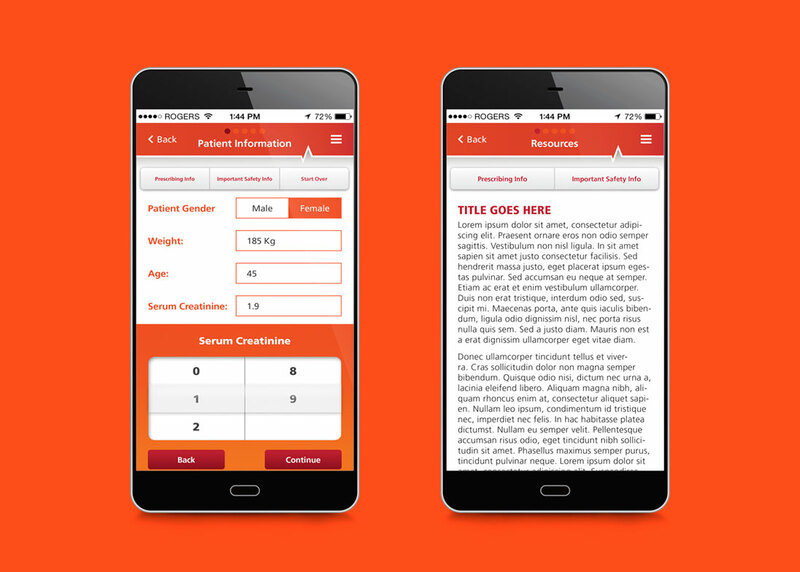 Developed with advanced analytics, the app can track usage giving Medicure the ability to generate sales leads and can be adjusted and managed through a web interface, giving Medicure the ability to easily provide new content to users. 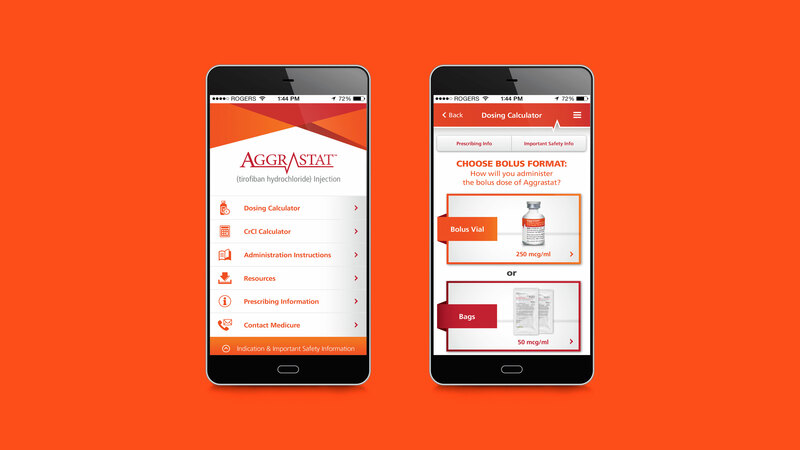 Further, a number of medical calculations were built into the app for administering Aggrastat.